I'm Roger Wesson, an astronomer working at University College London, where I carry out research on evolved stars and their outflows as part of the sndust group. 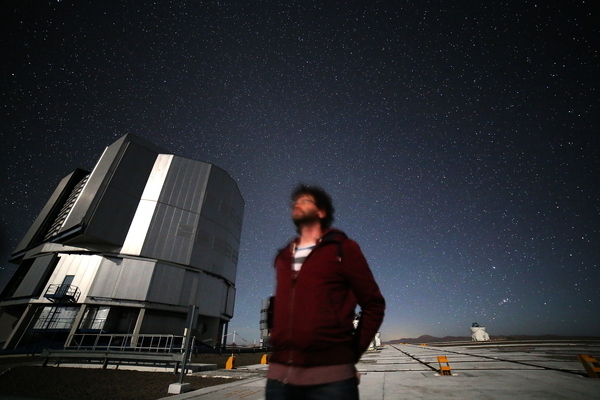 Previously I spent four years in Chile, where I was a Fellow at the European Southern Observatory and spent 80 nights a year supporting operations at the Very Large Telescope, including nighttime support on UT3 (Melipal). Before that I was at UCL, where I was an undergraduate, postgraduate and postdoc. These pages contain information about my research.